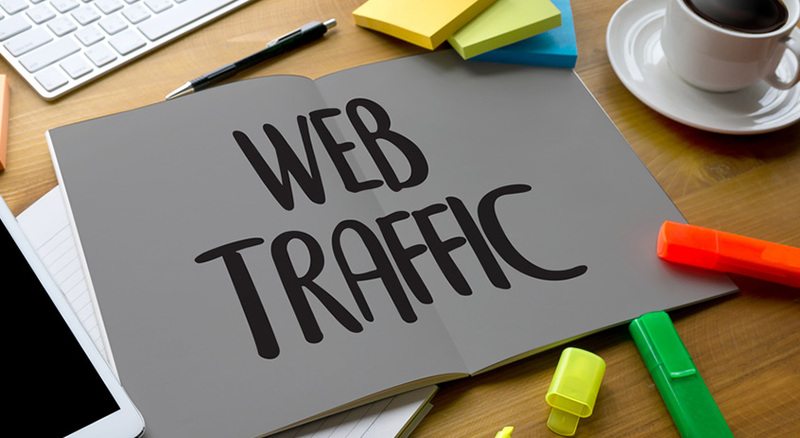 i will give you high quality unlimited visitors and traffic to your website from google. i have experience social media marketing.and i have more experience instagram.raddit,twitter ect. so plz give your work ..
traffic comes from multiple sources including twitter and facebook. job done in five days. real human traffic non drop. i read your post, & i,m interested to work with you. i give you traffic twitter,facebook,google+ all social site. at first take my sincere respect.i have read your description very carefully.i will love to have the opportunity to fulfill your job.my goal is to earn positive review from you and i believe that i can do it in the best way than others. skyrocket your website ranking with my guaranteed higher ranking strategy. this seo backlinks package is designed to boost your serp on google.